The season approaching Easter is often found to be a solemn time of preparation for the observance of the death and resurrection of Jesus Christ. This observance peaks with the remembrance of Christ’s death on Good Friday and the celebration of His resurrection on Easter. The death and resurrection of Jesus Christ reveals to us God’s plan to atone for the sin of His people. The atonement of Jesus Christ means that God has acted in human history in the obedience and death of Jesus, where Christ paid the debt for our sins, appeased the wrath of the holy God against us, and secured for us salvation. As the Apostle Peter says, “For Christ also died for sins once for all, the just for the unjust, so that He might bring us to God...” (1 Peter 3:18). 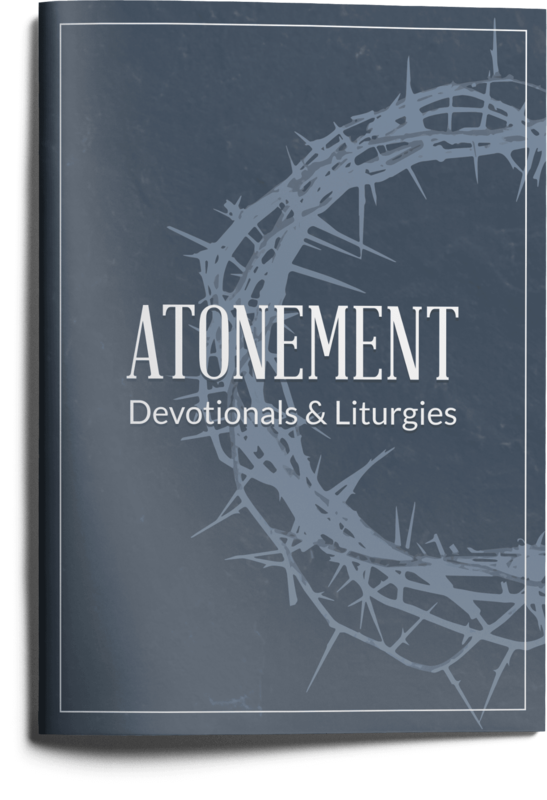 This Atonement devotional is to be used as a resource as you remember the death of Jesus Christ for the salvation of God’s people. For three weeks leading up to Easter, you will find enclosed a Scripture, devotional, and liturgical prayer. The Lord’s Day Evening devotionals will correspond with the Atonement sermons from Coram Deo Church. The Midweek Evening devotionals have been provided by the pastors to encourage you to fix your eyes upon Christ, remember the depths of sin you have been rescued from, and ultimately stir your heart in adoration and worship of the great God who has atoned for your sin through Jesus Christ. This Easter season, fix your eyes upon Christ — the Lamb of God, who takes away the sins of the world.